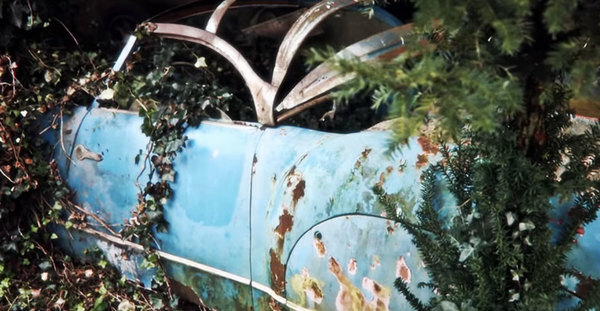 This classic car became a nest of vines and weeds, thankfully it was saved just in time! 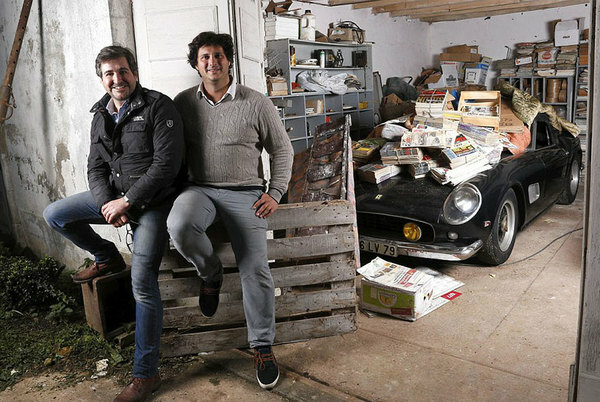 Meet Matthieu Lamoure (left) and Pierre Novikoff (right), the two grandsons who found the collection and held the auction. Look at those smiles on their faces, hats off to them and their great find. It is a shame that many of us probably will never get to experience something like this. Many people, especially the grandsons, will thank Robert Bailon for building and keeping such a classic and elegant collection of rare cars. Think this was impressive? Click NEXT to see another incredible abandoned car collection found in a giant sealed barn.